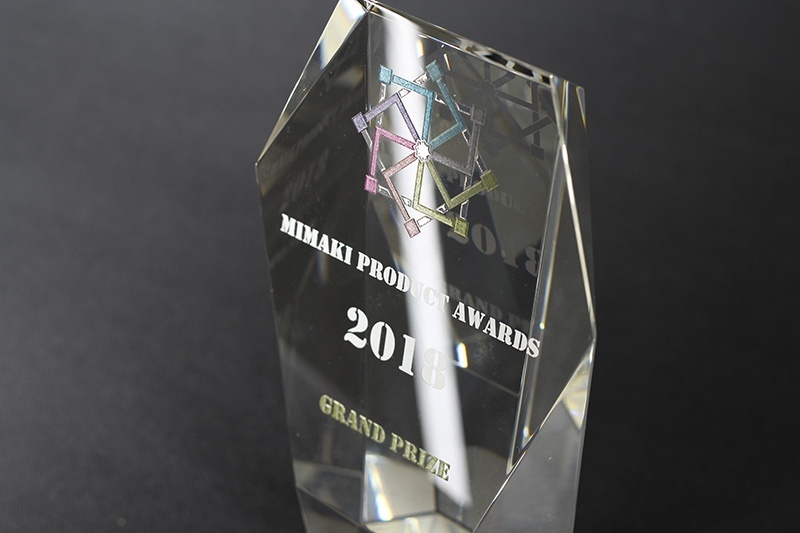 "Mimaki Metallic UV ink technology, luxury simplified." 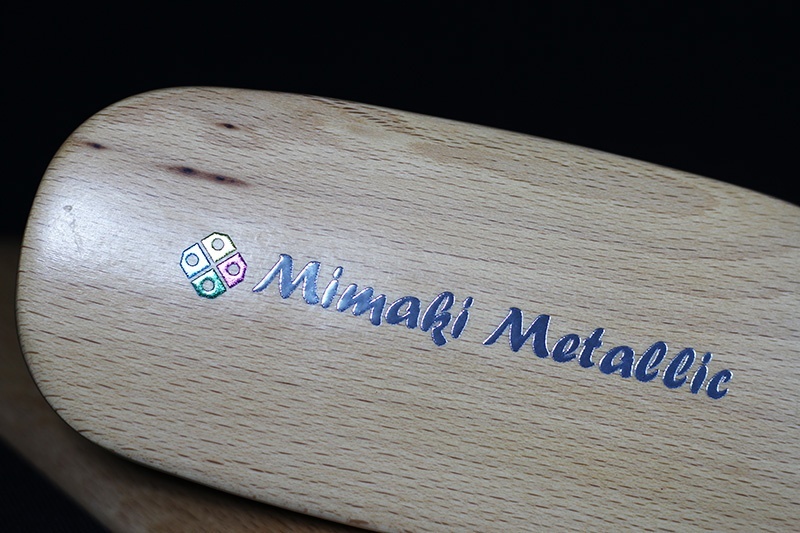 MIMAKI ENGINEERING CO., LTD. (Headquarters: Tomi-shi, Nagano, President: Kazuaki Ikeda) will release UV-curable metallic ink "MUH-100-Si" for use in the UJF-7151 plus in February 2019. 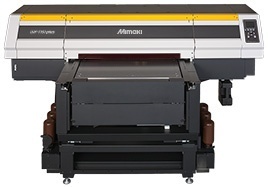 Supporting an ideology of "New technology for creating the next generation of digital printing," MIMAKI ENGINEERING promotes "Surface Imaging (*1)", which is a premium added-value printing technology that pushes the known boundaries of graphic expression beyond that of ordinary UV inkjet printers. 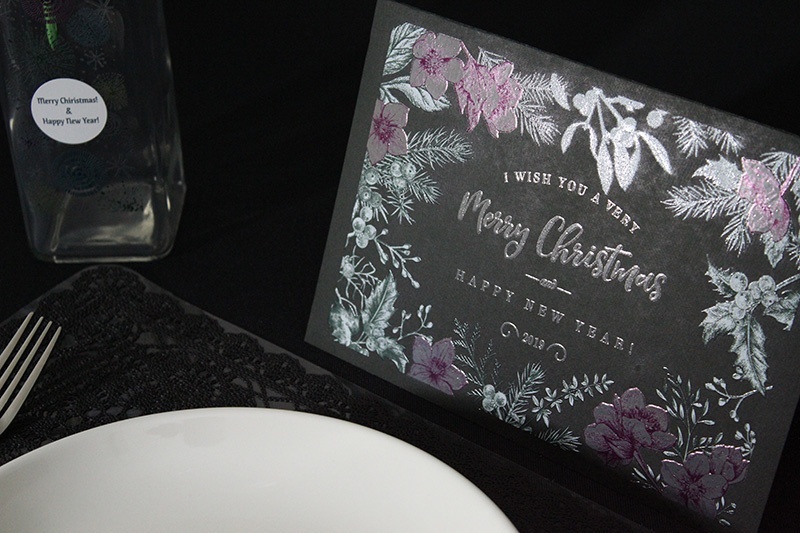 Metallic expression that uses glitters (*2) and foils is a special technique that provides a luxurious and exclusive effect to the printed product. However, it imposes an extra workload on the operators since the metallic process must be handled manually after printing. 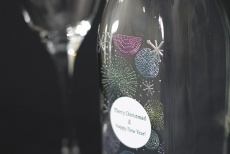 By mixing a special bright pigment into the ink, the newly developed UV-curable metallic ink "MUH-100-Si" is able to place UV metallic ink directly on the product without the need for a separate glitter or foil transfer process. Another plus is that applying the in-house printing technology created by the "Surface Imaging" makes available decorative options such as printing both gloss and matte tones, texture expression with embossing effect, and color metallic expression by printing color ink overlaid on metallic ink. These provide higher added value to the customer's printed product. This new ink can be used in a wide range of applications since it is possible to print with UV metallic directly on items such as paper containers and films in addition to a very small lot of novelty items, miscellaneous goods and other formed products. 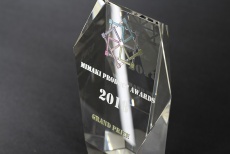 MMC (Mimaki Metallic Control) printing technology that separately prints in gloss and matte tones. 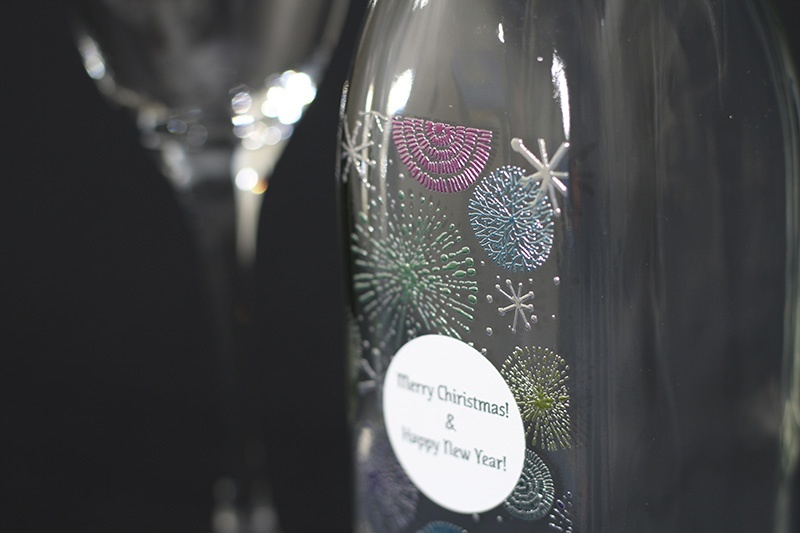 MMC (Mimaki Metallic Control) that prints both gloss and matte tones with one type of metallic ink was created by expanding on the clear ink selective printing technology developed in-house by MCC (Mimaki Clear Control). The range of expression can be expanded according to the application by selecting the beautiful gloss tone print with a shiny mirror finish or a matte tone print that gives a glistening effect by irregular light reflection while limiting the shiny glitter tone. 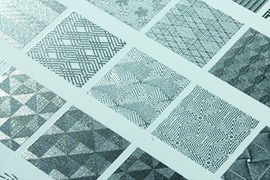 Texture expression is easily printed by changing the ink jet concentration since the ink is instantly cured by UV light when applied to the printing object. The texture expression whose appearance changes according to the light reflection provides a vastly higher level of performance appeal. 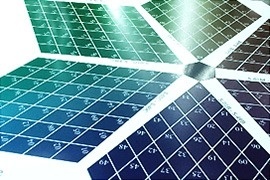 Color metallic expression is possible by printing with colored ink on top of metallic ink. The range of expression can be expanded to a nearly unlimited degree by combining the application of metallic, color and color metallic according to the design. The most outstanding feature of the UV-curing inkjet printer is that it is printable on widely diverse materials since it cures ink by instantly exposing the ink to UV light when the ink is applied to the object for printing. Conventional analog printing had issues such as being printable only on specific materials such as paper and film. Moreover, the unit cost is high when the lot quantity is less than a certain amount. 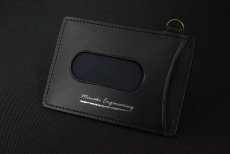 MUH-100-Si will give a high added value to novelty goods and ordered goods, and drastically widen the scope of customer business since it is printable on a wide range of materials and there is no change in unit cost even in very small production lot.